Launching a new product requires more than just a good idea. Entrepreneurs need to have a solid plan and a lot of patience when attempting to commercialize their creation. 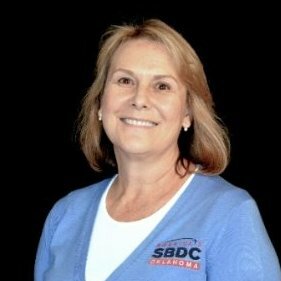 On April 20 at the Business for Breakfast event at the Meridian Technology Center for Business Development, Dana Fisher, will share key steps that entrepreneurs should take to get their product to the market. The Center for Technology Commercialization (CTC) is a Small Business Development Center (SBDC) that serves Oklahoma’s technology-based entrepreneurs and small businesses. The CTC provides high quality business assistance and access to engineering services to bring ideas to the marketplace. To attend the April 20 Business for Breakfast event, please contact Diane Maddox at dianem@meridiantech.edu or call (405) 377-2220 or toll-free at (888) 607-2509. An RSVP is strongly encouraged. Dana Fisher currently serves a dual role at Oklahoma State University serving as Director of the Center for Technology Commercialization and the Associate Director of the New Product Development Center. 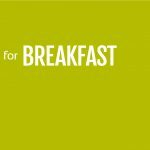 Fisher will share key steps that entrepreneurs should take to get their product to the market during the April 20 Business for Breakfast networking event at the Meridian Technology Center for Business Development.